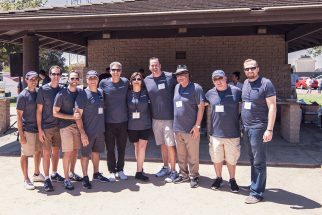 At Decron, our greatest strength is in our incredible team, and that’s why it’s important to us to give back with events like our recent Summer Employee Appreciation picnic. 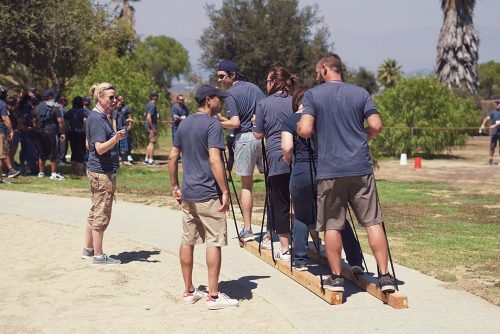 On Tuesday, August 7th, employees from across the entire company gathered at Kenneth Hahn State Recreation Park in Los Angeles. 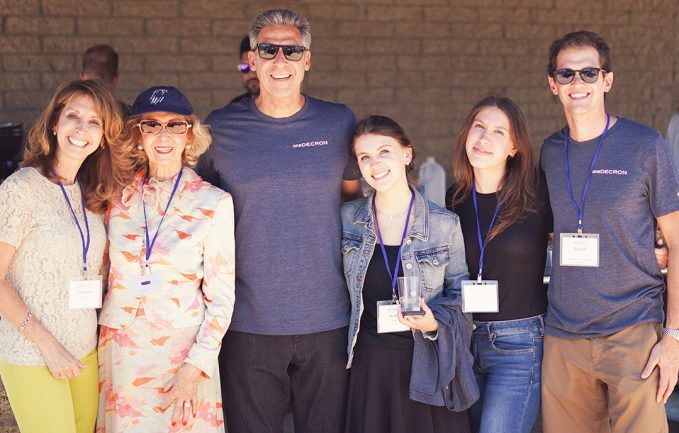 The event kicked off with a delicious buffet with a variety of options, from slow cooked BBQ brisket, to grilled hot dogs, honey mustard grilled chicken breast, roasted summer vegetables, quinoa and kale salad, and much more. Meanwhile, guests enjoyed a diverse selection of lawn games, like frisbee and croquet. In attendance were Decron CEO David Nagel and COO Joe Coleman, who welcomed and thanked everyone for their hard work this year, and went on to speak about the company’s core values. After the speeches, everyone engaged in a series of game and exercises, banding together to solve a number of mind-teasing team building exercises that could only be completed by working as a group. 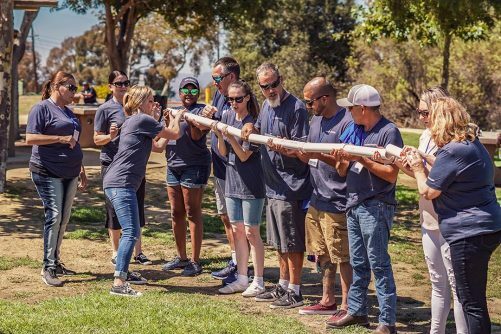 The day’s festivities also included a refreshing ice cream dessert buffet, and a raffle, along with several special acknowledgements to top performing team members, presented by managing director Rula Almquist. Here at Decron, we would like to thank all our incredible employees once again for their hard work and dedication. 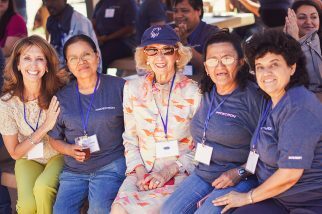 By celebrating our core values – Do the right thing, Everyone together, Care for our customer, Respect our work, Own it, and Never stop growing – we are oneDECRON. Missed the picnic or want to recap the day’s events? Check out the video and gallery!